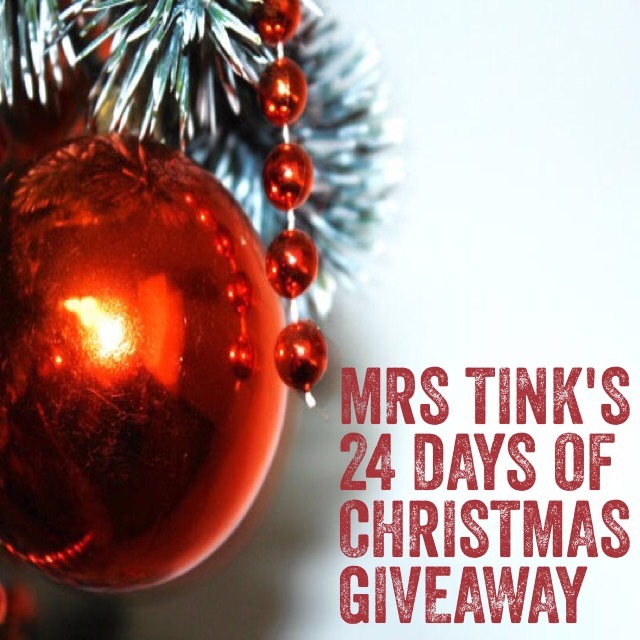 It’s day 20 of Mrs Tink’s 24 Days of Christmas Giveaways. Today we have a prize from BioRestore that you won’t to miss out on ladies and gents let me introduce you to HeadsUp. All you will need to beat the party season headaches. BioRestore Pty Ltd is a proudly Australian owned company providing supplementary health products which target detoxification, leading to the restoration and enhancement of a persons health and wellbeing. HeadsUp – For the symptomatic relief of hangovers is natural and your next best friend when you are thinking of having a few drinks. 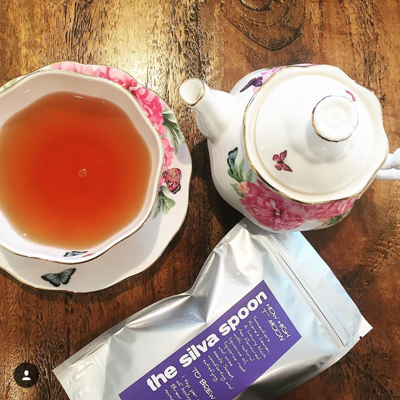 Don’t Let The Morning Spoil Your Night! BioRestore™ Pty Ltd (Melbourne, Victoria) has developed an innovative solution for the dreaded Hangover. Did you know, to relieve hangovers in the Philippines you would eat a fertilised duck embryo, in Sicily you would chow down on a dried bull’s member and if in Mongolia, eyeball of sheep is the treatment? ‘HeadsUp™’ is far EASIER, 100% natural, proudly Australian Made, listed with the TGA (Aust L #214271) and there are no animal parts involved. 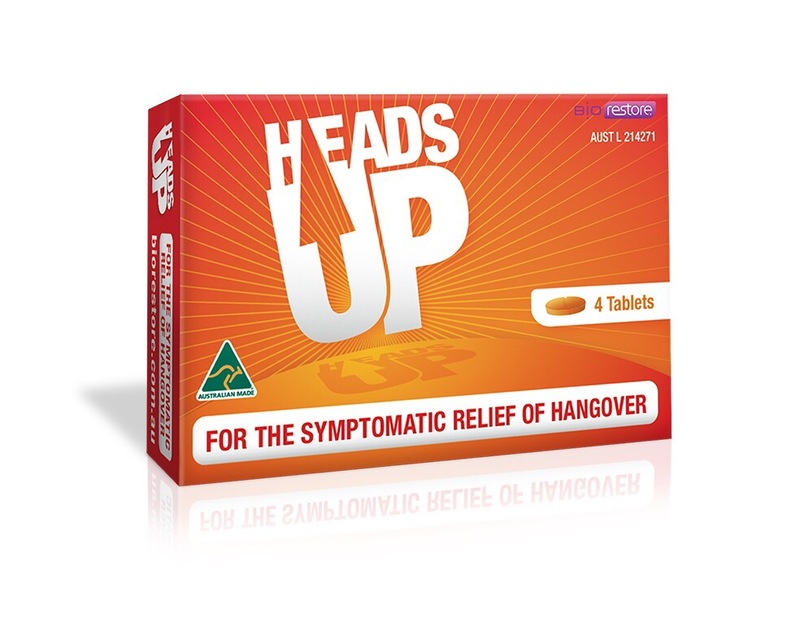 ‘HeadsUp™’ prevents hangovers through a unique blend of detoxifying plant extracts, vitamins and minerals, with optimum results gained by taking the four (4) tablets before bed after con suming alcohol. 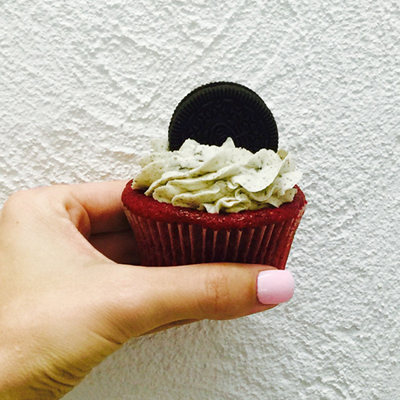 Feel the difference in the morning, then you be the judge. BioRestore’s secret ‘HeadsUp™’ formula targets detoxification and the maintenance of a persons health and wellbeing, addressing the over burdened, toxic system produced by the consumption of alcohol. When you drink alcohol, toxins like Acetaldehyde are produced, which can be blamed in part for hangover symptoms such as headache, nausea and grogginess. Other ‘hangover products’ on the market mask the symptoms of hangover; whereas ‘HeadsUp™’ supports the body’s natural elimination of hangover-producing toxins from your system. So, if you prefer to avoid feeling like you’ve gone bungee jumping without the rope the next morning, visit our website and stock up on ‘HeadsUp™’ today. Single pack $9.95, six packs for $49.75 or, for the expert partygoers, 12 packs for $99.50. Eating lots of food and spending lots of $$$ and spending time with family of course!! Drinking, eating and being merry!! Copious amounts of food and beverages with family and friends.